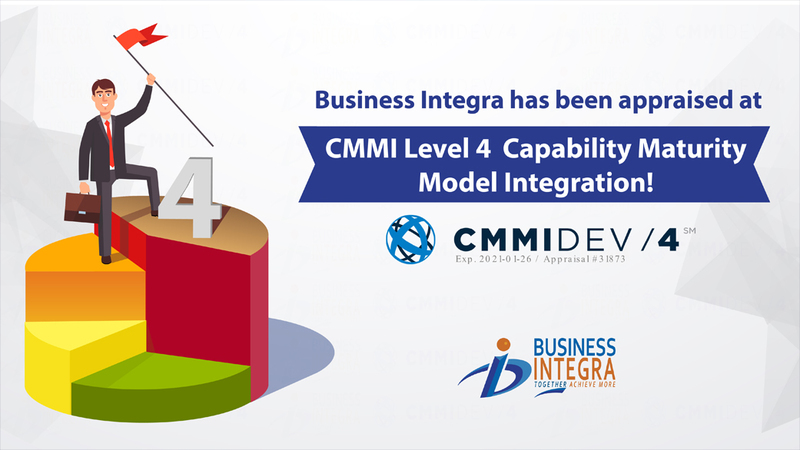 Business Integra today announced that it has been appraised at Level 4 of the CMMI Institute’s Capability Maturity Model Integration (CMMI)®. CMMI is a capability improvement framework that provides organizations with the essential elements of effective processes that ultimately improve their performance. An appraisal at maturity Level 4 indicates that the organization is performing at a “quantitatively managed” level. 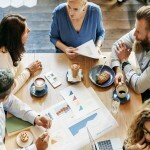 At this level, the organization and projects establish quantitative objectives for quality and process performance and use them as criteria in managing projects. BI is a valued 8(a) EDWOSB with 475+ resources and a TS facility clearance. BI recently was selected as a Washington Technology Fast 50 company for growth and innovation. 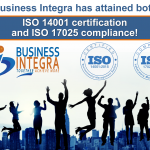 BI is CMMI LV 3 DEV and SVCS (CMMI LV 4 in January 2018) appraised, ISO 9001 / 20000 / 27001 and EVMS certified. BI currently supports many Federal clients including NASA, FAA, DOS, DOL, IRS, VA, CMS and DoD – Army / Navy / Air Force. Of note, BI recently was awarded the NASA GISS contract with 27 resources located at Columbia University, providing deep space atmospheric studies. BI also developed the SG 100 airborne hardened computer currently deployed on the ISS platform. For FAA, BI provides cybersecurity support with 80+ resources.